Looking back on 2014 with fond memories :) – Ash's Adventures! I’ve done a fair amount of racing this year so its been quite satisfying. My racing calendar has helped me travel to some beautiful places, meet some awesome people and share some wonderful moments with them. 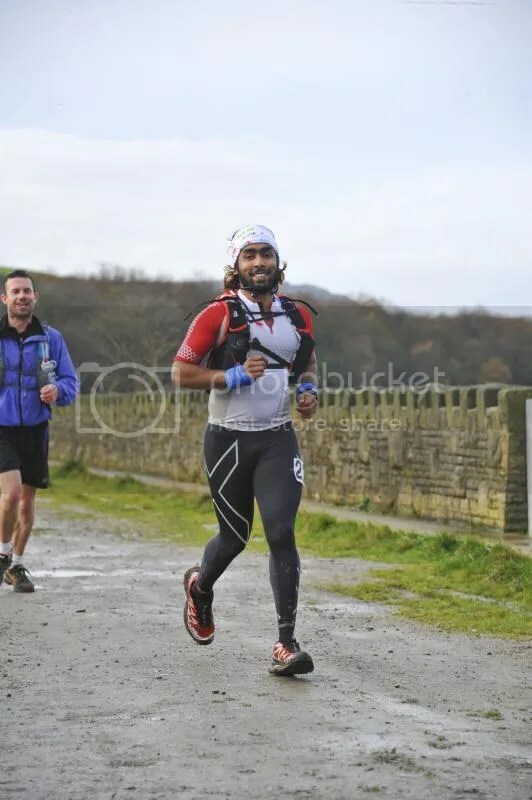 I’ve only listed the Ultra’s below (50+ mile races), I did a few XC races, marathons and duathlons too. My season started in december as I went home for christmas last year. This season has taught me alot and made me more mature as a person, I’ve gained more experience both through racing, volunteering and listening to others. Hopefully I can train smarter and be less injury prone in 2015, I’ll definitely be racing less in 2015. It was a planned long run since it was pretty much a pre-season race so I rarely pushed. 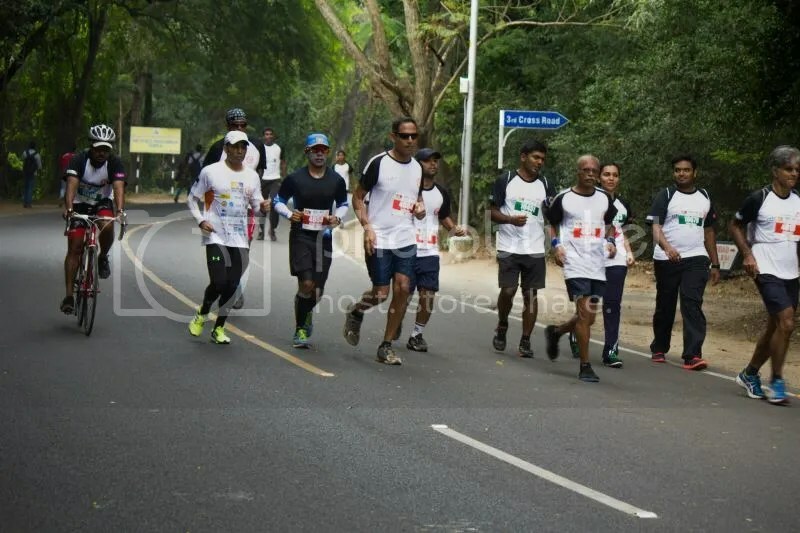 Ran with Navin and Abhijit, we finished in 14 odd hours but more importantly I had a really good time and we enjoyed each other’s company. The course had about 1500m of ascent so it wasn’t too hilly, the course was also really pretty but it was all on tarmac though! This was the second year I ran and cycled for 6 hours each. It’s a beautiful event organized by my friend Neville in aid for cerebral palsy. It was a fairly relaxed event to kick off the season and I really enjoyed the camaraderie. Prepared well for it but the company went bankrupt so the race never materialised. Since we had our stay sorted, we went and spent the weekend there. Dover has a beautiful seaside route which would have made a great race! 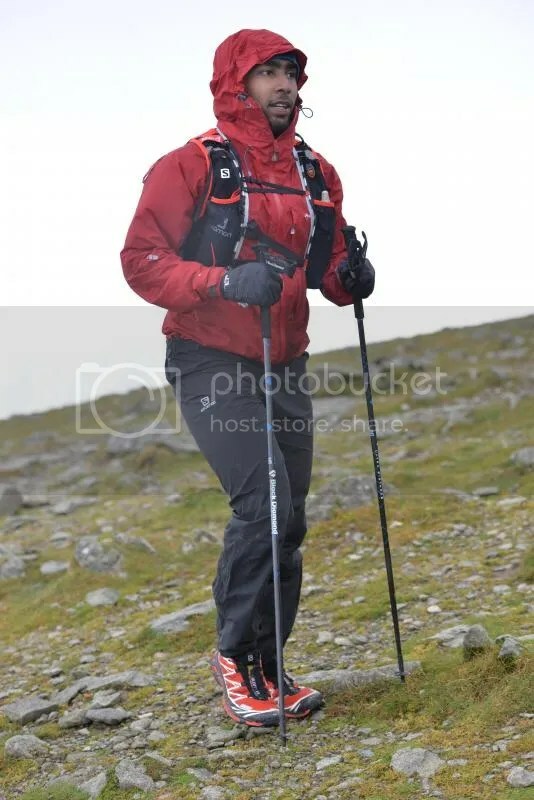 This was the first TeamOA race I did which was brilliantly organized by Wane and his friends. 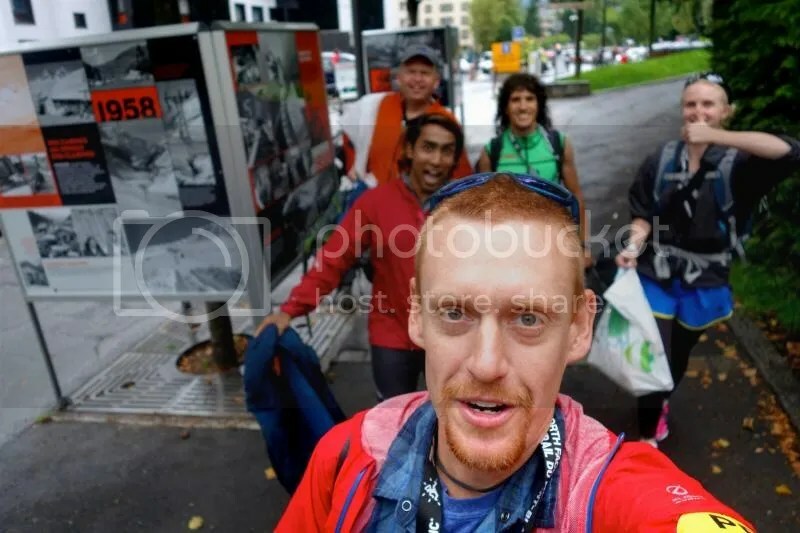 It was more of a navigational ultra so I ran with Nick Marriott and Suzy Coates. 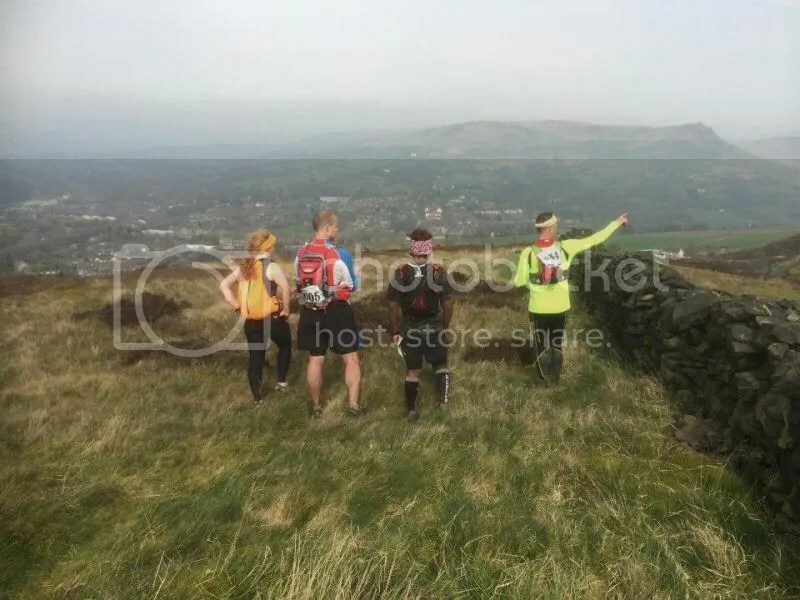 We ran most of it cross country without using the established trail to have some fun, things went well until mile 37 where we got lost on the Pennine way and were stuck in a boggy section for a couple of hours. Still finished in one piece and totally enjoyed the experience! Got a last minute entry into this one. Another excellently organized event by Centurion. The trail was in good condition and it was a great training run. I paced 19 year old Josh to his first 50 mile finish, got him around safely in 9.39 hours. 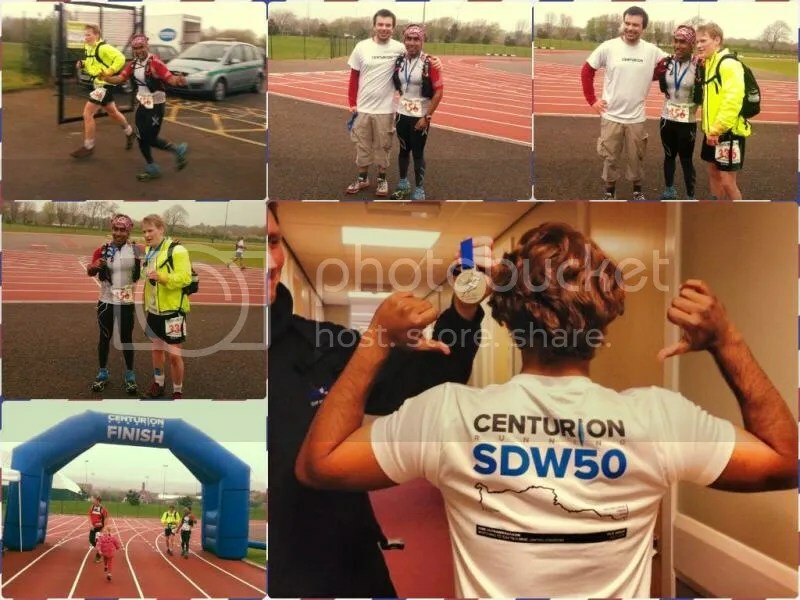 I can see why Centurion are the best organizers in England, they had american style aid stations stocked with everything you can think of! Another planned training run on the WHW, had to drop half way through at Rowardennan with a hip injury. Still had a lovely time at Jamie’s place, met 3 Irish lads and Micky too. This was probably the best organized Ultra in the UK and also has the highest number of participants, would definitely return for as long as I can! 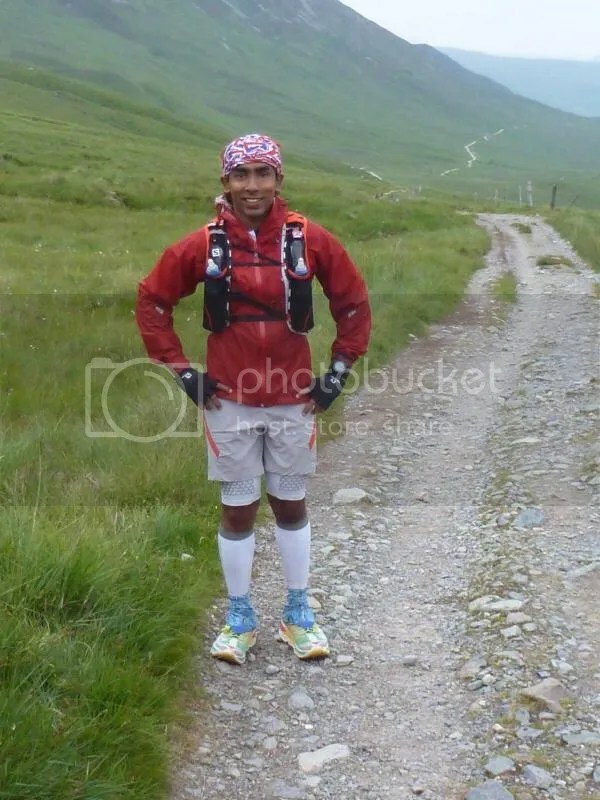 This was supposed to be the last long run before the West Highland Way but I was still recovering from an injury so I didn’t start this race. Heard good things about it from a friend who did finish. Brilliant race steeped in history. I struggled with a hip injury 40 miles in, kept going and finished the race but it put me out for the summer. It was totally worth digging deep for this race, I saw lots of hallucinations so got my money’s worth! I only started running gingerly a week before TDS so made the logical choice and didn’t start this one either! Since I had flights booked, made the trip across to help out iRunFar’s coverage of the race. Got to climb a couple of big ascents and spend the night in the mountains. 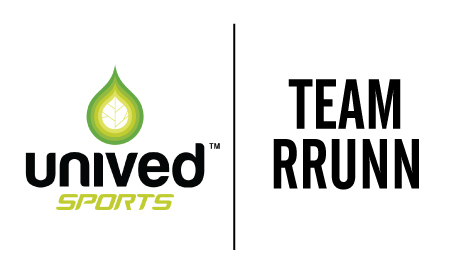 I now realise what it takes to run this one so can plan my training in a better manner if I get in in 2015. 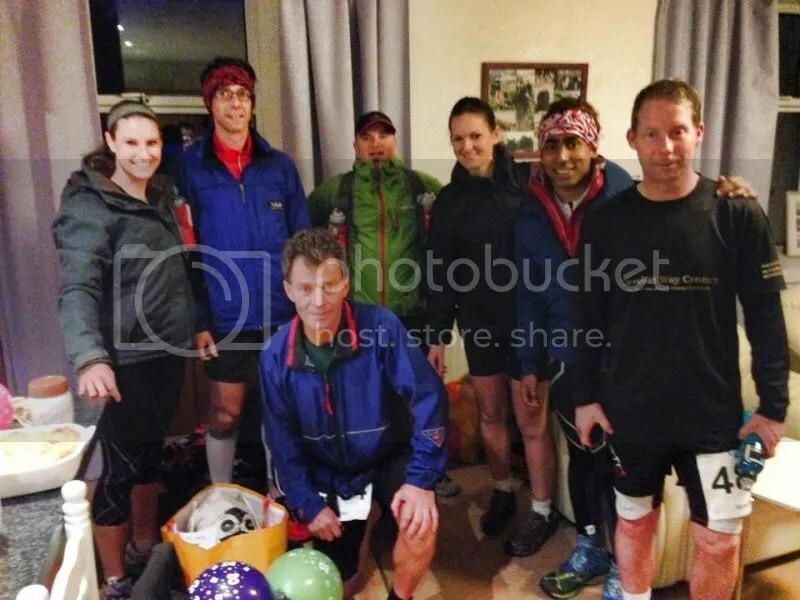 It’s a lovely route with unparalleled support from the locals, a must do for any trail runner!